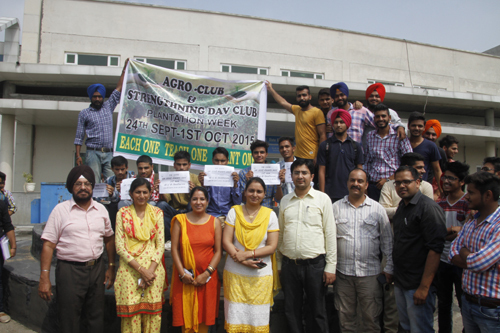 Agro Club is an organisation of agricultural students and professionals who are dedicated to the development of agriculture department in DAV University. The main objective of club include creating awareness among the farming community of the area; promotion of academic and professional interests of members. In which students and teachers of agriculture department planted Neem trees in the university campus. 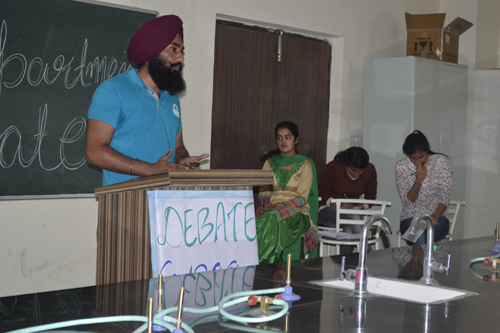 A debate competition was organized during science week on 1st march 2016. The topic for debate competition was GENETICALLY MODIDFIED CROPS.